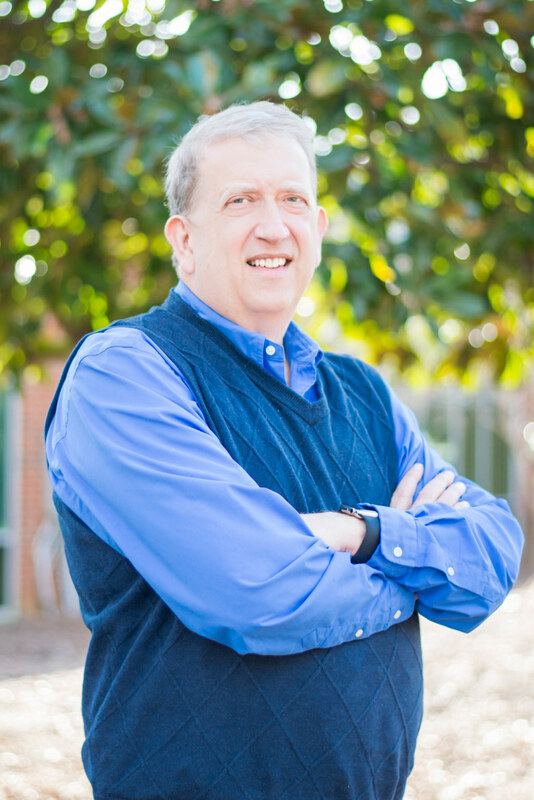 As co-founder of LifeCare, Jerry has had years of business experience and counsel which he brings to therapy room. Jerry also has specialized training for clients who have experienced trauma in addition to marital therapy and working with individuals and families on their hurts and pain. He believes in the power of prayer and bringing encouragement and perspective to the lives of others. He has supervised other clinicians and is a visionary for LifeCare. Most counseling services will cost $80 – $120 per appointment. LifeCare files insurance claims on your behalf. Please refer to your policy for a summary of mental health/therapy benefits as well as any limitations such as frequency of visits. We certainly will work with you on a sliding scale any time you don’t have insurance and face economic challenges.